Nepal-India Trade Treaty 2018 and a Review of the Past! Home > Business > Indo-Nepal Trade Treaty 2018 & Review of the Past! Indo-Nepal Trade Treaty 2018 & Review of the Past! During FY 2017-18, Nepal’s exports to India totaled to Rs 42.34 billion as compared with Nepal’s imports to India which stood at Rs 731 billion! In a row following major Nepal-India bilateral meetings, the latest addition is the Nepal-India Trade Treaty 2018! The Nepal Government seeks to use this opportunity to attract Indian investments that are crucial for addressing Nepal’s increasing trade deficit. This meeting scheduled between Aug 9-10, 2018 will also touch upon promotion of Nepal exports and trade facilitation between the two countries. 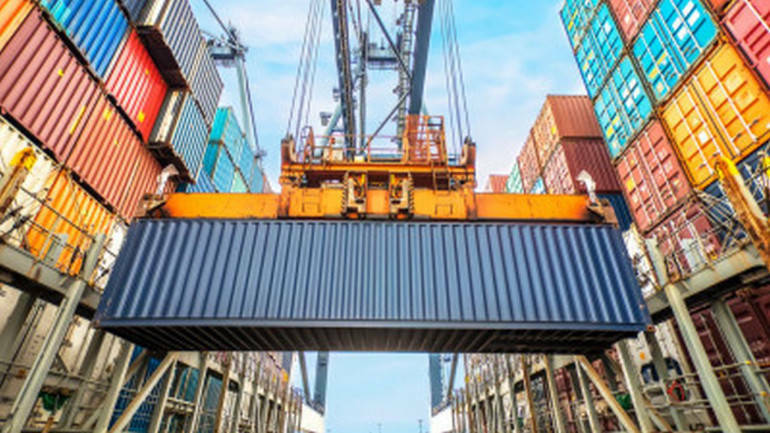 During the first 11 months Fiscal Year 2017-18, Nepal’s exports to India totaled to Rs 42.34 billion as compared with Nepal’s imports to India which stood at Rs 731 billion! 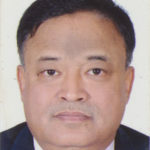 Nepal’s trade deficit was majorly affected with the revision of the Nepal-India Trade Treaty 2002 that deprived Nepal of invectives on its products, provisioned in the Trade Treaty 1996. 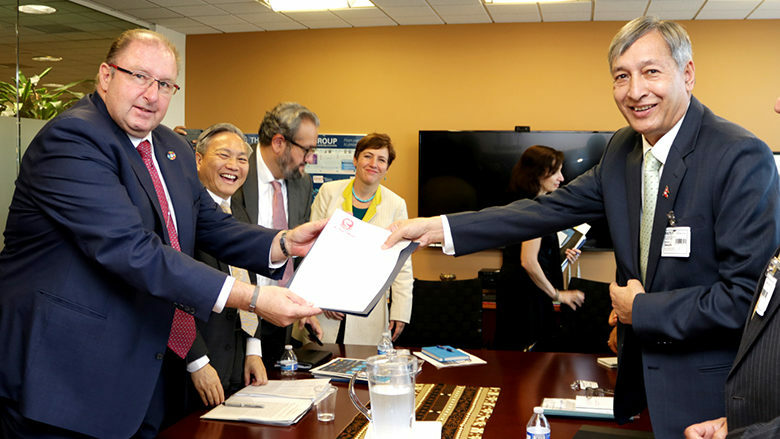 The officials said that during the upcoming Nepal-India Trade Treaty meeting, the two countries will discuss the required areas that need to be added and revise points from the previous treaty. “Then a study would be conducted on economic possibilities and the impact after holding discussions with the concerned stakeholders,” said Rabi Shankar Sainju, Joint-Secretary, Ministry of Industry, Commerce & Supplies and Chairman, Nepal Trade Treaty Review Technical Committee. The Himalayan country has not received any major investments after the 1990s. During that period, Nepal’s manufacturing sector received huge investments from Indian producers like Dabur and Unilever, who joined hands with Nepal to commence JVs. Till date, India’s investments in Nepal’s manufacturing makes up for 20% of the total Indian investments. Following this, Nepal’s energy sector has been one of the largest hubs for Indian investments in the last ten years. What Government Officials have to say? 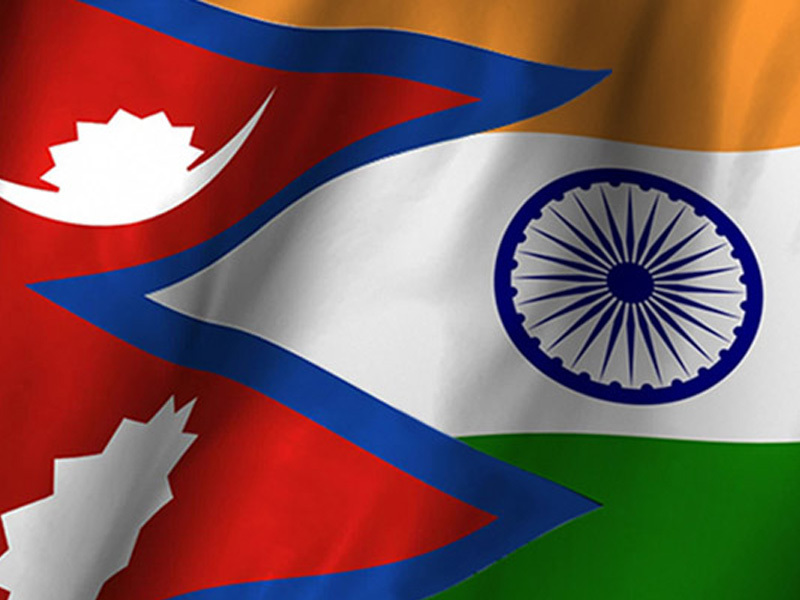 Nepal government officials are of the opinion that if the Himalayan nation receives more Indian investments, the country’s trade deficits with India will be addressed. Furthermore, without Indian investments, Nepal will not be able to substitute its imports and reduce the widening trade deficit with India. 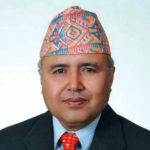 “Nepal needs to be plugged into Indian value chain in order to reduce the huge trade deficit, create employment and ensure sustainable growth,” said Rameshore Khanal, Former Nepal Finance Secretary. “Indian investment in Nepal will also allow us to get easy access to Indian value chain and market,” said Sainju. The Nepal-India Trade Treaty 2018 comes as a result of the discussions held during the India-Nepal Inter Government Committee (IGC) on Trade, Transit and Co-operation in April 2018.